Great result for the tough Norwegian! 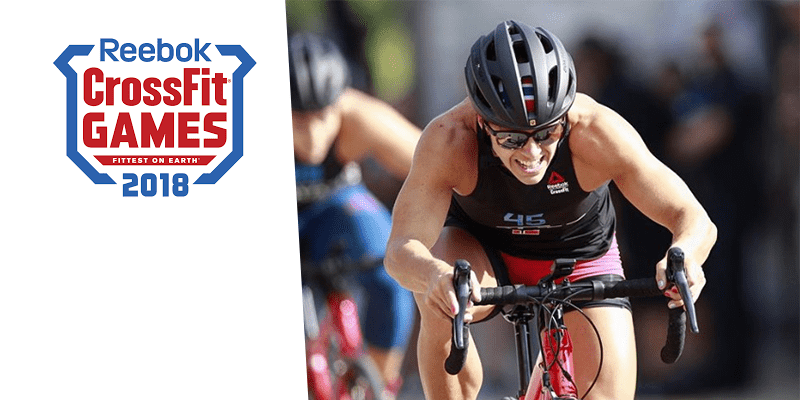 Kristin Holte has won Event 1 of the 2018 CrossFit Games, The Criterium. 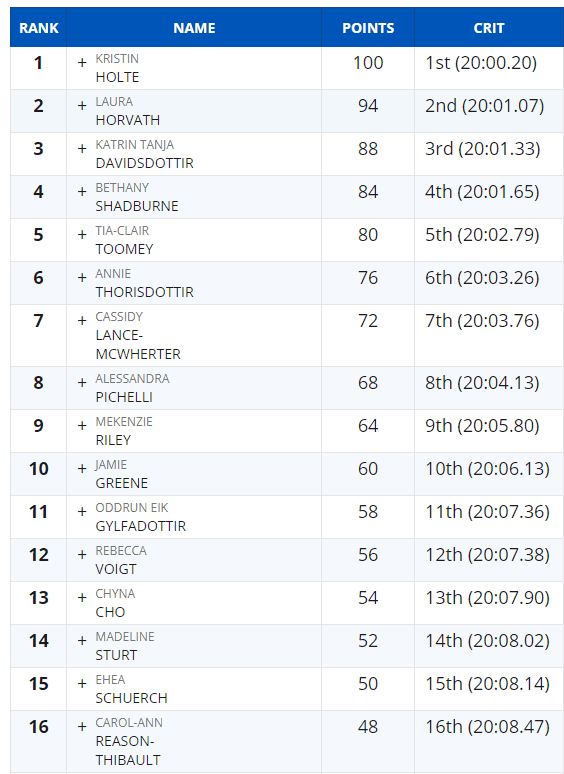 See how the other female individual athletes stacked up against the impressive performance of Kristin Holte.